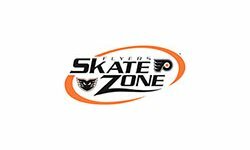 Flyers Skate Zone is a series of community skating facilities designed to promote ice skating and youth hockey participation. 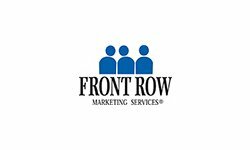 Front Row Marketing Services is the industry’s leading firm in creating, identifying and selling new revenue streams at facilities. 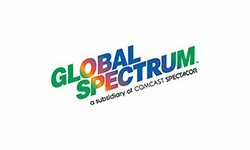 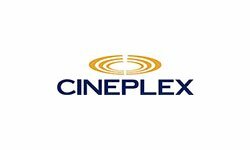 Global Spectrum manages and operates public assembly facilities throughout the United States and Canada.This includes arenas, civic and convention centers, stadiums, university convocation center, trade and exposition centers, community ice rinks, and theaters. 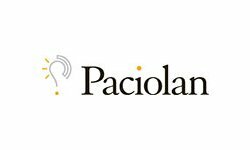 Founded in 1980, Paciolan has provided sports and entertainment venues with the software needed to facilitate automated ticketing. 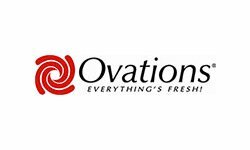 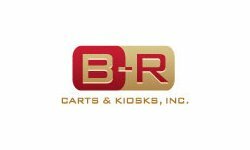 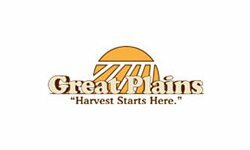 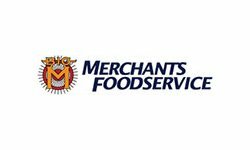 Merchants Foodservice is a traditional, broad line food service distributor that offers superior food and ingredients in bulk, from trusted names—including their Exclusive Brands. 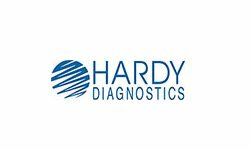 Arrowhead Dental Laboratory is known around the world for its unsurpassed quality and artistry. 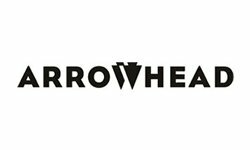 No other laboratory in the world is as capable or combats more full mouth cases than Arrowhead. 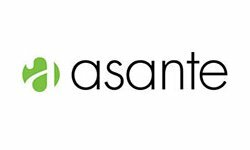 Asante Solutions is the manufacturer of the Asante Snap, a new kind of full-featured insulin pump. 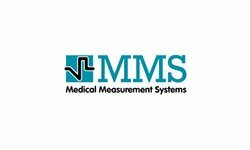 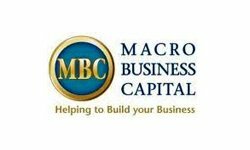 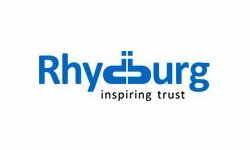 Medical Measurement Systems is one of the world's leading companies in the development, production, and marketing of medical diagnostic systems for urodynamics and gastroenterology. 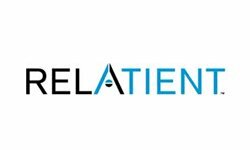 Relatient is the only complete, web-based Patient Relationship & Engagement engine of its kind. 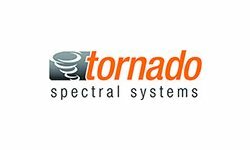 Tornado Spectral creates innovative technological solutions which provide their customers with a distinct competitive advantage in their respective marketplaces. 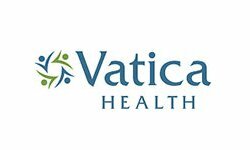 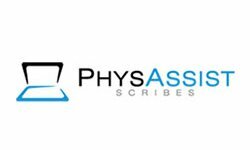 Vatica Health has developed patent-pending, cloud-based software to facilitate Medicare's newly implemented Annual Wellness Visit (AWV). 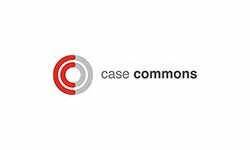 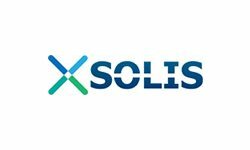 XSOLIS helps hospitals drive level of care compliance, protect revenue, and reduce medical claim denials for acute care hospitals. 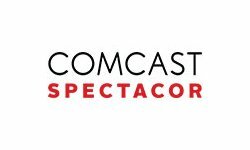 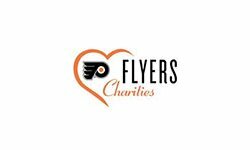 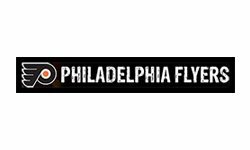 Comcast-Spectacor Charities, which encompasses Flyers Charities and Global Spectrum Charities, helps support hundreds of non-profit organizations throughout the Greater Philadelphia Region. 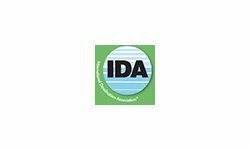 The International Desalination Association (IDA) is the world’s leading resource for information and professional development for the global desalination industry – and the only global association focused exclusively on desalination and desalination technologies. 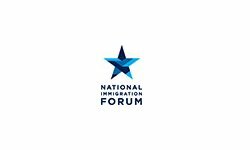 The National Immigration Forum is one of the leading immigrant advocacy organizations in the country, dedicated to advocating for the value of immigrants and what their contribution brings to the nation. 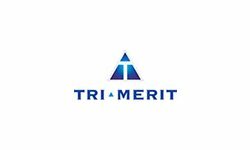 Tri-Merit is a professional services firm specializing in the calculation, documentation, and substantiation of R&D tax credits for companies of all sizes and across all industries. 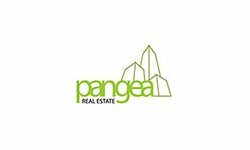 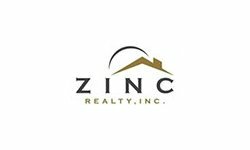 Pangea Real Estate offers premier apartment rentals at affordable prices throughout Chicago’s South, Southwest & West neighborhoods, and additionally in Indianapolis and Baltimore. 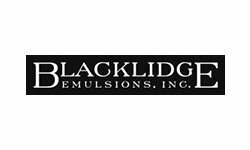 Blacklidge Emulsions is a family owned business committed to the continual development of asphalt technologies, supplying high quality products and providing unsurpassed customer service. 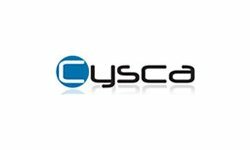 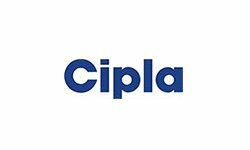 Cysca provides the best in software integration and development for products and technologies in a faster and more cost-efficient manner. 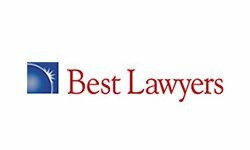 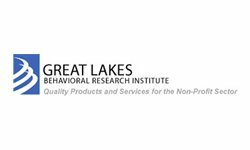 Great Lakes Behavioral Research Institute was founded in 1977 to provide a broad range of information management and consulting services to the human service community. 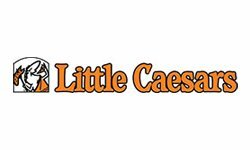 An independent franchisee of Little Caesars, Cutting Edge Pizza currently operates over 50+ locations with over 700 employees in 4 states. 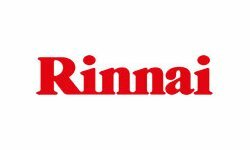 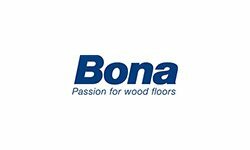 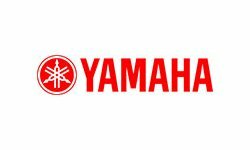 Rinnai Corporation is a company based in Japan that manufactures appliances including energy-efficient tank less water heaters, home heating appliances, and boilers. 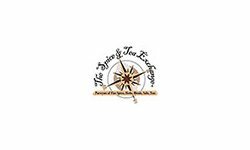 Spice & Tea offers more than 140 spices and 75 exclusive hand-mixed blends, naturally-flavored sugars, salts from around the world, and more than 30 exotic teas. Adesto Technologies (NASDAQ:IOTS) is a leading provider of application-specific, ultra-low power, smart non-volatile memory products. 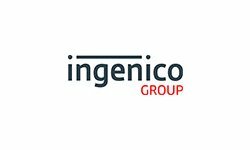 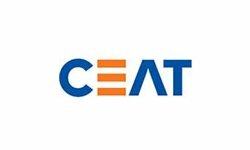 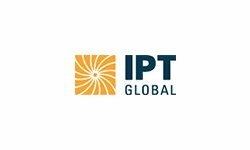 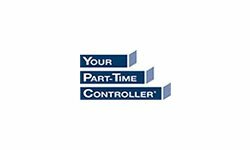 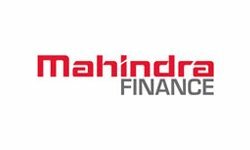 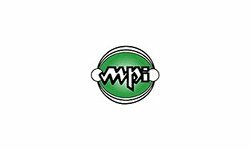 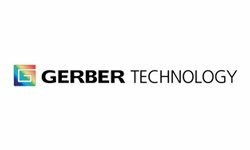 The product portfolio includes DataFlash® memory, Fusion Serial Flash, EcoXiP™ system accelerating memory, as well as Mavriq™ and Moneta™ serial memory devices. 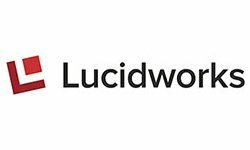 Lucidworks is an enterprise search technology company offering commercial support, consulting, training, and value-add software for open source Apache Lucene and Apache Solr. 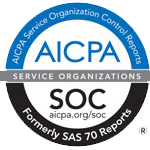 NIKSUN develops a highly scalable array of real time and forensics-based cybersecurity and network performance management solutions for government & intelligence agencies, service providers, financial services companies, and large enterprises such as retailers and manufacturers. 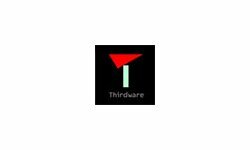 Based in Mumbai, with offices in USA, UK, Singapore, and Germany.Thirdware provides an integrated suite of enterprise applications. 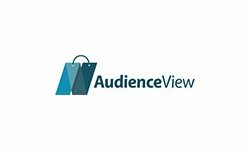 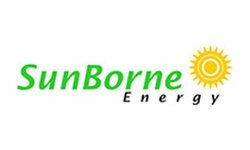 ViewSonic Corporation is a manufacturer and provider of visual technology.Specifically focusing on CRT monitors, liquid-crystal displays, projectors, plasma displays, HDTV technology, and mobile products. 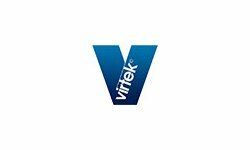 Virtek Vision International, Inc., an Ontario, Canada-based business acquired by Gerber in 2008, serves aerospace carbon fiber composite part assembly, sheet metal part fabrication, and construction markets with laser templating, quality inspection, and spatial positioning systems. 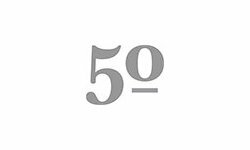 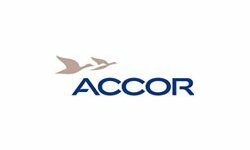 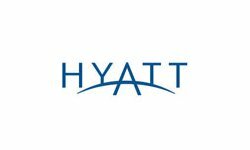 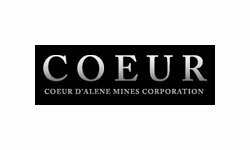 Accor S.A. IIs a French hotel group that owns, operates, and franchises 3,600 hotels on 5 continents representing several diverse brands. 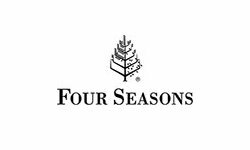 Four Seasons Hotels, Inc. IIs a Canadian-based international luxury, five-star hotel management company. 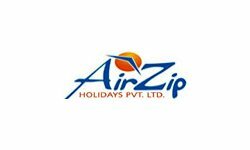 SugalToursim is a premier travel agency based in Chennai that caters to both corporate and leisure travel needs. 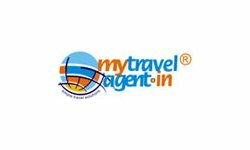 Mytravelagent.in is a contemporary business venture of Sugal&Damani Group of Companies. 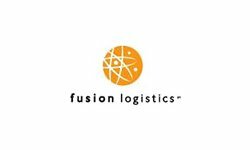 Fusion Logistics, in association with Worldwide Express, provides global ground, air, and ocean shipping services for the small to medium-sized business sector. 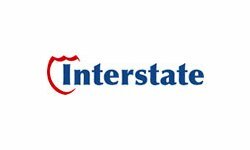 Interstate is a full service emergency response restoration and reconstruction company with a long history of working with adjusters, property owners, and managers of compromised properties. 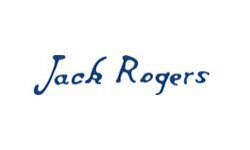 Jack Rogers is dedicated to the art of living well—taking hold of its mission by filling each day with simple pleasures and vibrant color. 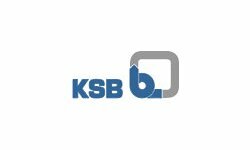 KSB Pumps Inc. specializes in engineered pump solutions for the waste water treatment, water transport and extraction, mining, power generation, in addition to chemical and petrochemical markets. Multi-Seal Corporation makes high performance tire sealants, formulated to prevent leaks from punctures, rims, porosity, beads, and valves. 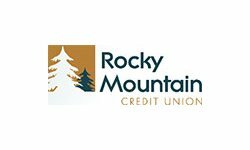 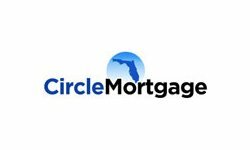 RMCU's stated mission is to provide financial service relationships of lasting value that exceed member and community expectations, as well as reward members for their loyalty. 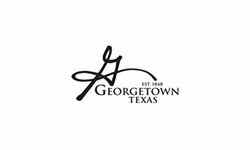 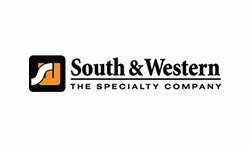 South & Western General Agency is one of the premier managing general agencies in Texas providing specialty property and casualty insurance products.